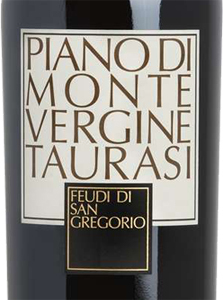 The Taurasi Riserva DOCG Piano di Montevergine by Feudi di San Gregorio robust red wine from Campania aged for 18-24 months in French oak barriques and 50 hl medium roasting barrels, then 24 months in bottle. Full and balanced taste, good aromatic persistence, of great impact. THE WINE The Taurasi Riserva DOCG Piano di Montevergine of Feudi di San Gregorio robust red wine from Campania aged for 18-24 months in French oak barriques and 50 hl medium roasting barrels, then 24 months in bottle. 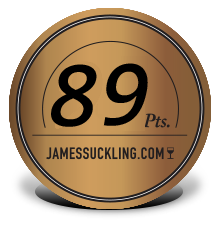 Full and balanced taste, good aromatic persistence, of great impact. 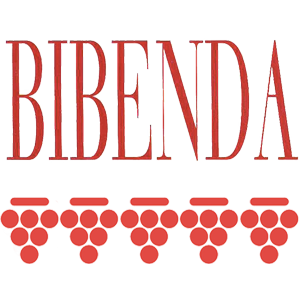 THE COMPANY A young company in a land of great traditions Founded in 1986, Feudi di San Gregorio is today the symbolic mark of the enological renaissance of southern Italy and of a culture of drinking; a time of rediscovering the identity of Mediterranean flavors. To protect the tradition while pursuing all the potential. Enhancing the wines of Southern Italy such as Aglianico, Fiano di Avellino and Greco di Tufo, investing in the land and in the secular traditions of Irpinian viticulture, restoring a future to a unique environmental harmony. Today Feudi di San Gregorio is – and wants to be more and more – a place of encounter, of confrontation, of knowledge, of meditation, a laboratory of ideas and culture. The Vineyards In Irpinia – land of ancient viticultural tradition – the vineyards coexist forever with fruit trees, forests, olives and aromatic herbs. In other words, they have always been part of our lives. The original nucleus of the vineyards of Feudi di San Gregorio are found in the zone of Sorbo Serpico, where the winery rises; in time, this is joined by the vineyards of Tufo, Taurasi and Santa Paolina, perched on hils ranging from 350 to 700 meters elevation. This is from a beginning of about 30 hectaresto over 300 today. Beyond Campania The spirit that is the soul of Feudi di San Gregorio cannot take her to look outside her original boundaries: a project with which the company wants to look back – in different territories of Irpinia, but also difficult and forgotten – the true experience always in great respect of the local tradition. Thus, our “landing place” in Vulture in Basilicata and in the area of Manduria in Puglia. Before 35,56 € tax incl. Tasting Color: brilliant ruby red with garnet reflections. Bouquet: fragrant aromas of sour cherry and morello cherry, cinnamon and nutmeg, vanilla and aniseed. 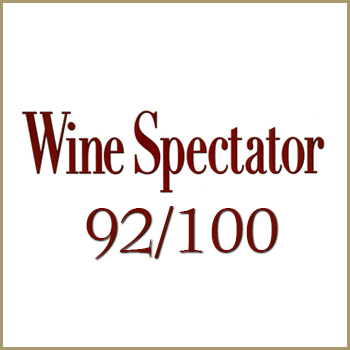 Taste: full and balanced with sweet and soft tannins, good aromatic persistence. The Taurasi Riserva DOCG Piano di Montevergine of Feudi di San Gregorio robust red wine from Campania aged for 18-24 months in French oak barriques and 50 hl medium roasting barrels, then 24 months in bottle. 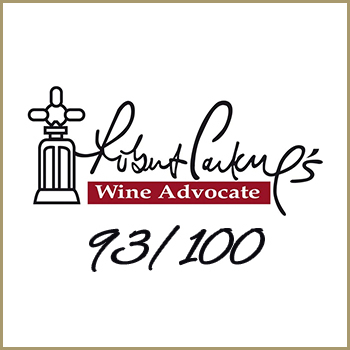 Full and balanced taste, good aromatic persistence, of great impact. The spirit that is the soul of Feudi di San Gregorio cannot take her to look outside her original boundaries: a project with which the company wants to look back – in different territories of Irpinia, but also difficult and forgotten – the true experience always in great respect of the local tradition. Thus, our “landing place” in Vulture in Basilicata and in the area of Manduria in Puglia.